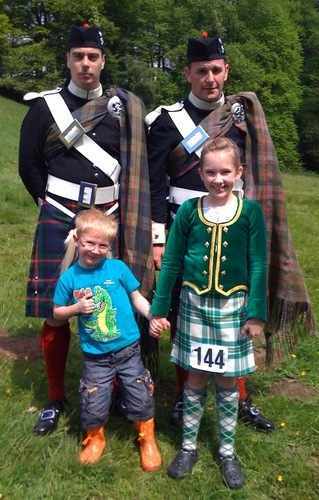 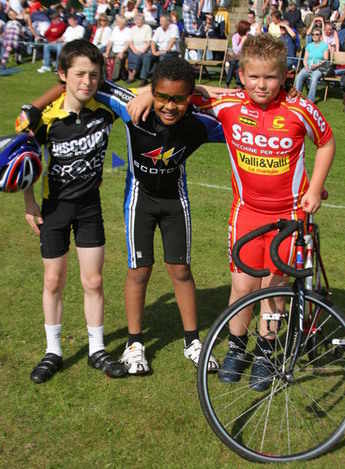 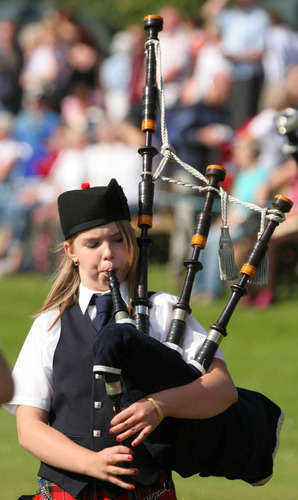 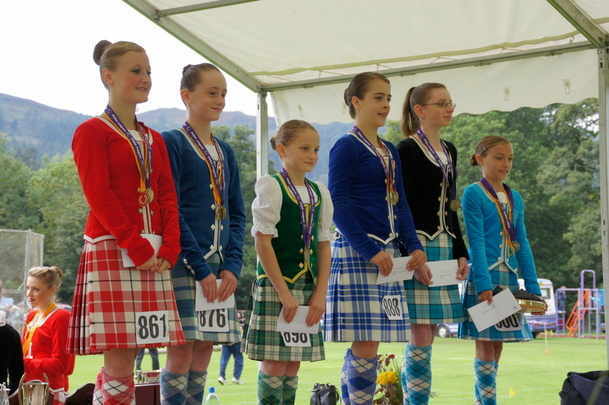 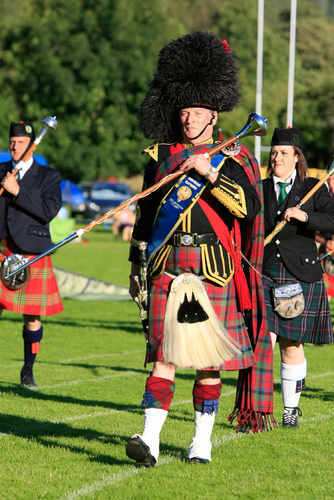 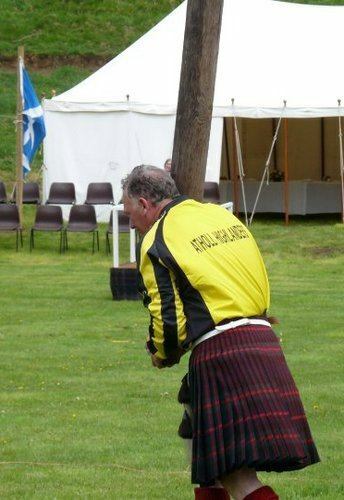 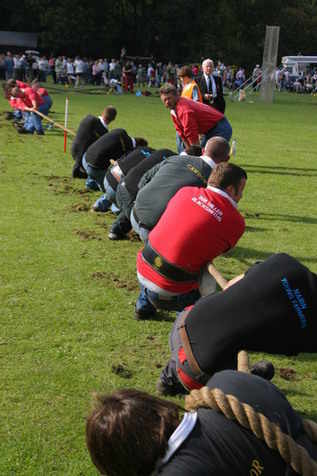 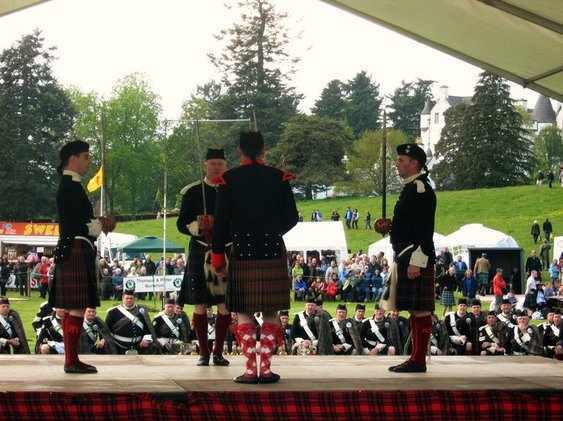 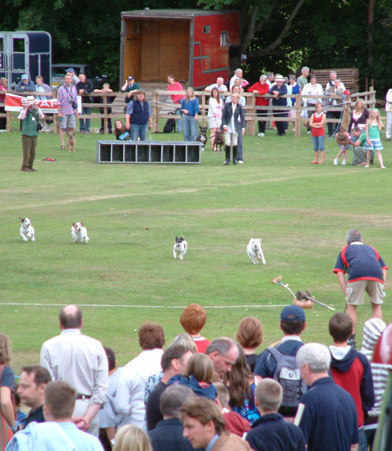 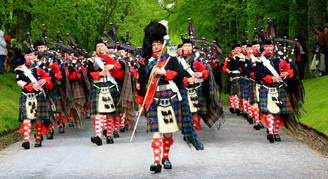 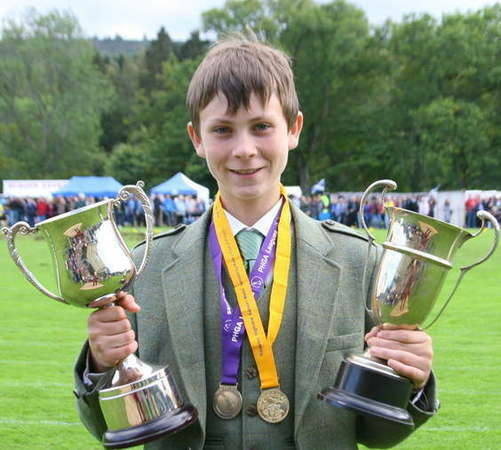 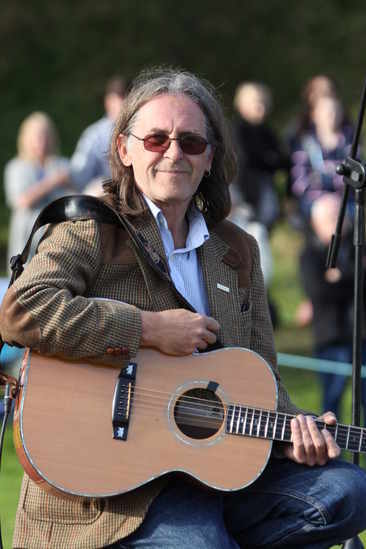 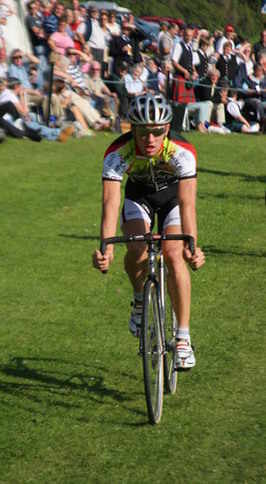 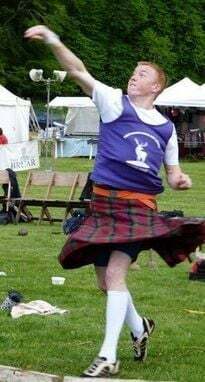 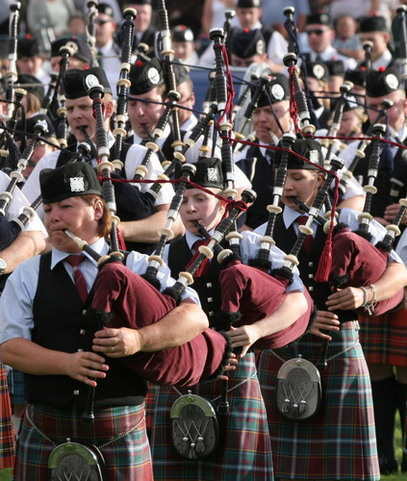 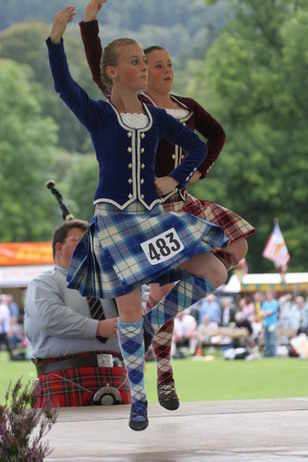 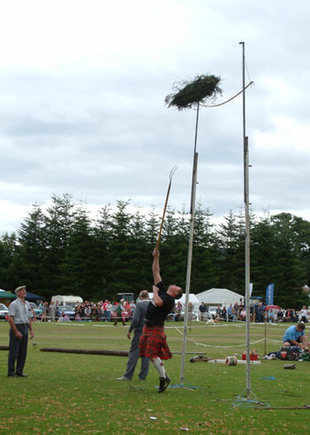 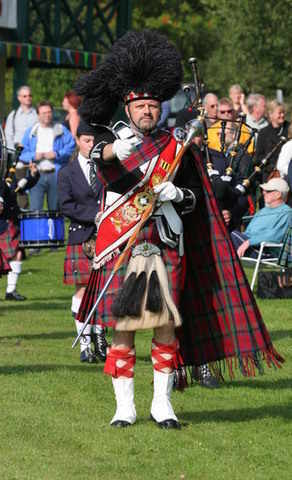 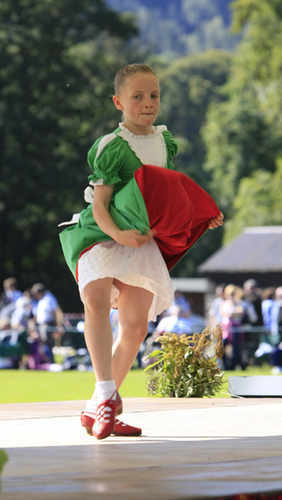 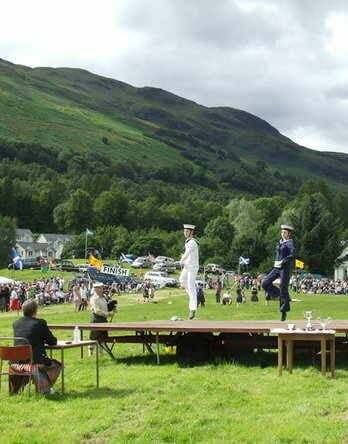 Tomorrow Pitlochry is the last in the Perthshire Games season. 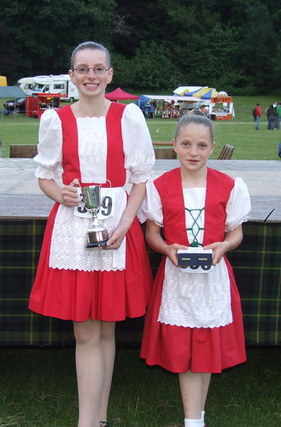 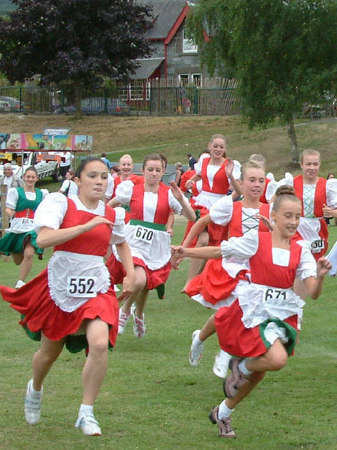 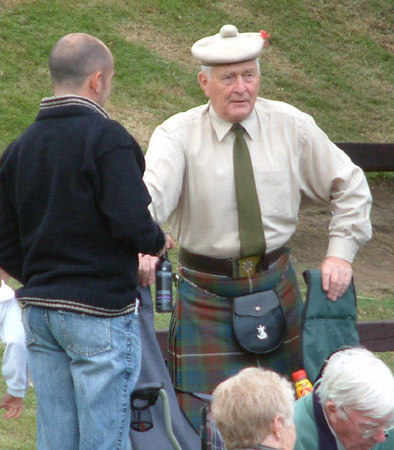 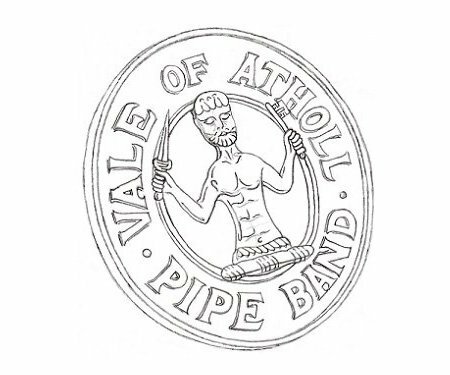 All league prizes will be presented - heavies, dancers and pipers. 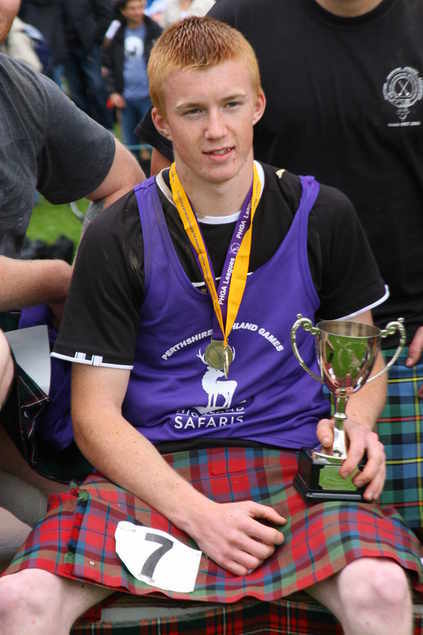 The points are still tight in the Highland Safaris Heavies league and in the dancing league, with several of the positions able to be altered. 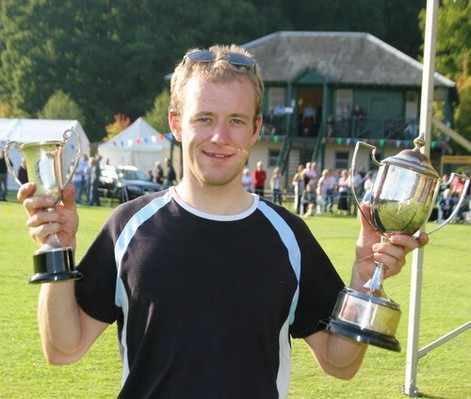 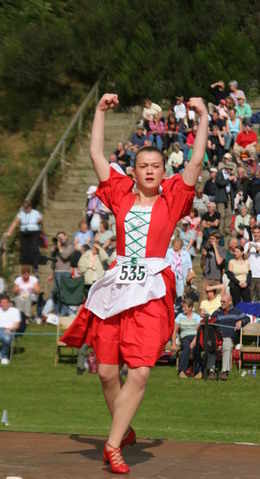 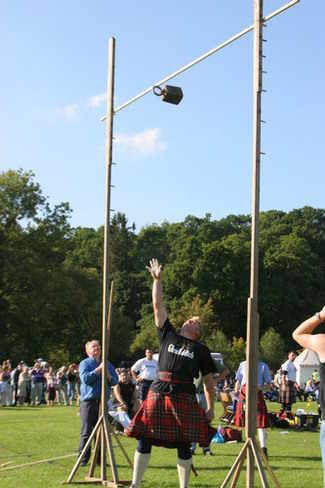 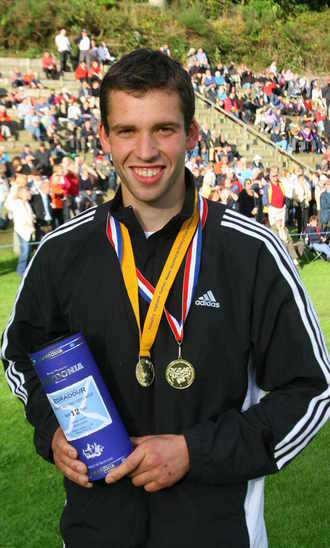 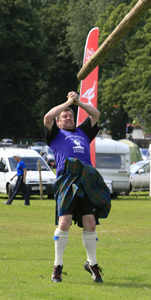 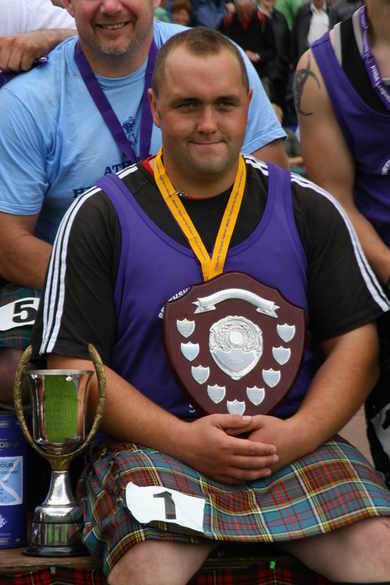 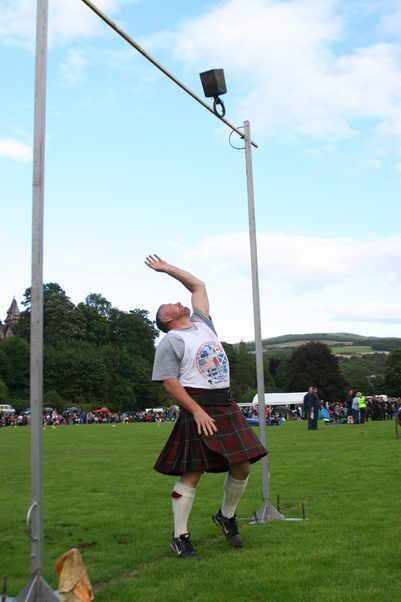 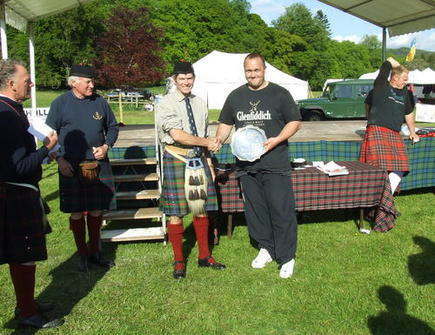 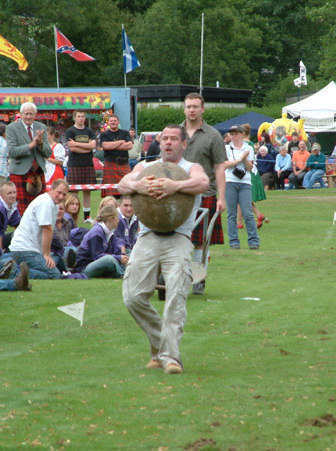 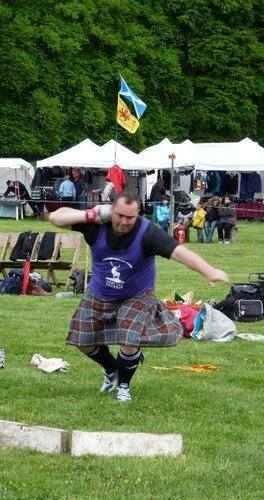 Last weekend Lorne Colthart extended the Perthshire Shot Putt record to 49' 4", so lets see what happens tomorrow.